We guarantee our inspection reports to be completed and emailed to you within 1-2 hours. Free estimates for repair/maintenance services. All inspection fees are due at time of service. All repair/maintenance jobs are 1/2 down and full payment due upon completion. 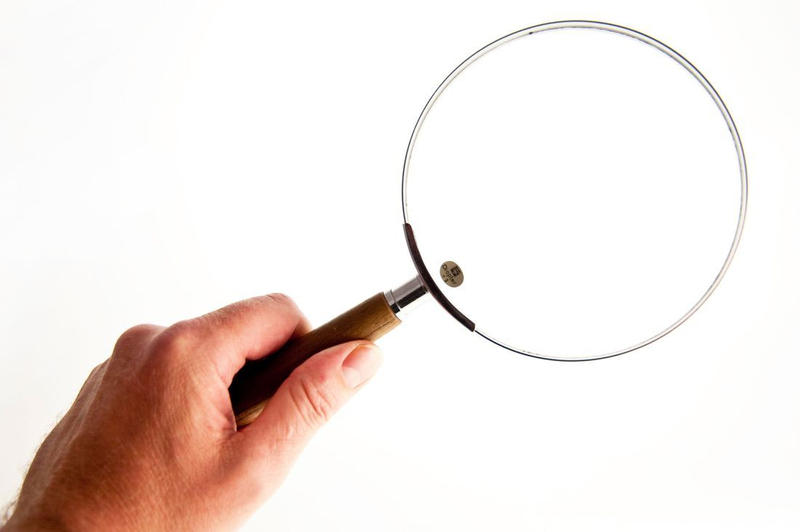 *To avoid a conflict of interest, please note that no repair services are performed for home inspection clients.